Soiled carpets in any commercial establishment are unsightly for guest and employees. Hotels, Restaurants, and Casinos are particularly scrutinized if the utmost cleanliness is not upheld. Unfortunately, business owners and managers are indefinitely struggling to maintain favorable aesthetics. Our carpet services revive and enhance indoor appeal. Carpet Cleaning is the conventional task of removing undesired contaminants and pollutants from carpeting. This process of removing foreign matter and abrasives from carpeting will extend the useful life and lengthen investment. 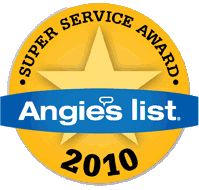 As a general rule, professional cleaning by a certified cleaning firm should be performed at least once per year. Establishments with abnormally high traffic areas may require cleaning more frequently. Modern cleaning methods do not leave sticky residue behind and can be performed as many times per year as needed. 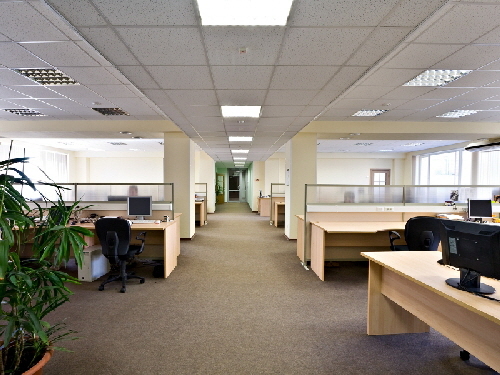 Many companies use staffed custodians for routine carpet cleaning. 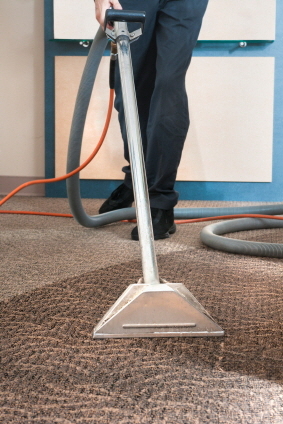 However, carpet cleaning is a trade that requires proper equipment and expertise. Custodians usually lack the skill and experience to perform a thorough cleaning. Another obstacle of in-house carpet cleaning is substandard equipment. We use the best technology and equipment available in the industry. Our skilled technicians paired with the most cutting-edge equipment equates to unmatched service and results. Many in-house cleaners use a Bonnet Cleaning System, which is an inferior method to Hot Water Extraction. Bonnet Cleaning does not remove the soil or stains, instead merely conceals the contaminants in the bottom of the carpet. Our system removes contaminants rather than conceal. Copies of specific warranties on your carpet purchase may be available from your carpet retailer. Stain resistant warranties can vary from 5 to 20 years. All stain resistant warranties factor in periodic cleaning. Most carpet manufacturers endorse certified cleaning firms using truck mounted hot water extracting units because of the proven efficiency and effectiveness. Consumers Beware: Uninformed carpet cleaners may void your warranty. Be very careful and selective which company you appoint to service your home. What should consumers expect from a professional cleaning company? Above all, the consumer should expect a courteous well trained professional. The technician should evaluate and recommend appropriate cleaning methods and services that would be beneficial. Also, the technician should be able to answer questions about the cleaning. Consumers should expect itemized pricing to build trust and create transparency. The company should offer some type of workmanship guarantee. Furthermore, the company must carry adequate liability insurance as well as workman’s compensation for consumer protection. Professionals should exhibit proper safety precautions before any work is begun, including but not limited to safety cones and yellow caution signs. Carpet should be pre-vacuumed and basic furniture should be moved before cleaning. The carpet should be pre-conditioned with an emulsification agent for soil recapture. The soiling should then be flushed out of the carpet and extracted. Upon completion, carpet should be groomed (non Berber). Be cautious if carpets are overly wet. Typical drying time is between 4 to 6 hours. Carpets should never be wet for periods longer than 24 hours. The details mentioned above should be included in the standard cost of service. What services should the consumer expect to pay extra? Consumers should expect to pay extra for pet odor removal, protective coatings such as Scotchgard or Teflon, and specialty procedures in cases of extreme soiling. We conduct our services in a safe and preventive manner. Our responsibilities for excellence, integrity, and safety extend to the clients and guest of any company or establishment that we service. Therefore, we are committed to performing our services under safe conditions to protect our clients and patrons of our clients from safety hazards. We are fully insured as protection for our clients. Additionally, our company is in accordance with OSHA regulations and guidelines at all times. Clean Pro Carpet Cleaning and Restoration. Copyright 2011. All Rights Reserved.